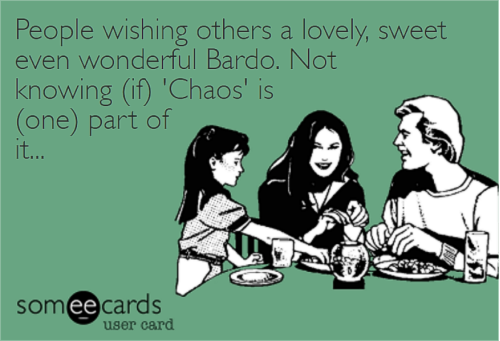 Reading the 1st lecture of Rave Cosmology 3, Dying, Death and Bardo Stages, I suddenly think both my parents had a near complete Bardo (ie 72 hours) due to circumstances. After the stroke, he was brought to hospital in the nearby city. We (me and my 2 sisters) were taken care of by hired help and were sent to school and such and I guess I visited once in that time, early on. He was there for about a week, maybe 2, until he died, unable to recover. But since we had not seen him for about a week, we lamented (at least I did, in my memory) of wanting to see him once more before his cremation, I can not say for certain if he was held underground or not, and I might find the actual dates and such, but I have this thought that our wanting to see him, gave him some time to leave correctly. 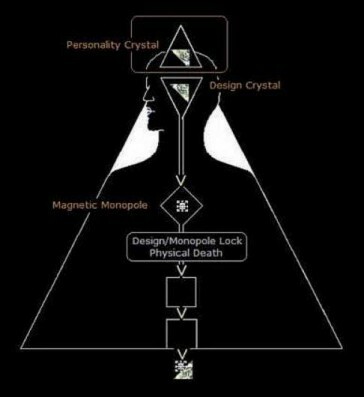 You have had the same personality crystal for approximately 15 billion years. Your body becomes more evolved in every incarnation. When you die correctly, a simple matter, your newly refined awareness returns to its fractal home, enriches the totality, and moves on from there to its correct place in the cosmic flow. 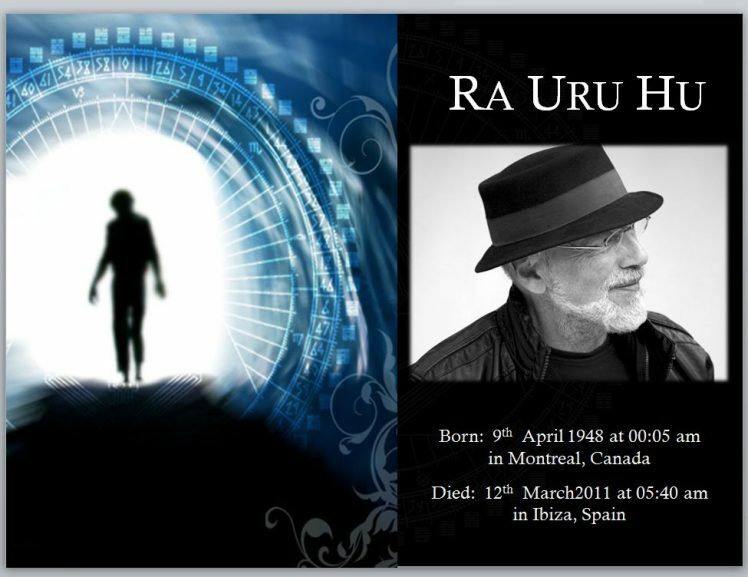 -The fundamentals of the death reading itself (the aspect of the life that is only revealed with a time of death calculation). This course also includes some analysis of the Power Column and some line level analysis of the Rave I Ching. The gift of an individuated death is practical and simple to give or receive. In the wonder and scope of its underlying mechanics, it can also revitalize each remaining moment of life starting now. Please join me for what I suspect will be not only a deeply practical but deeply joyous journey.